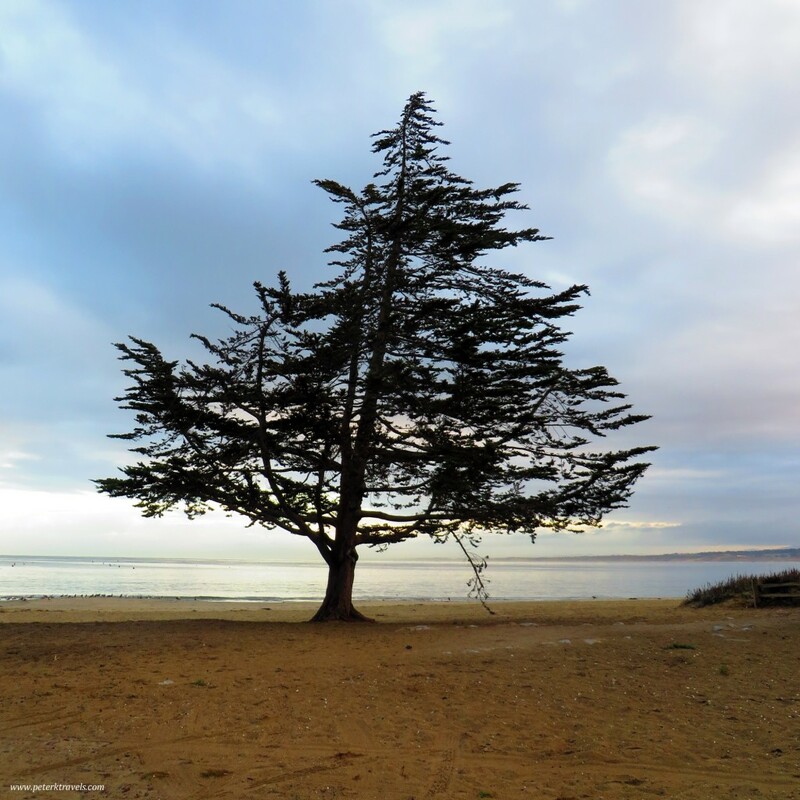 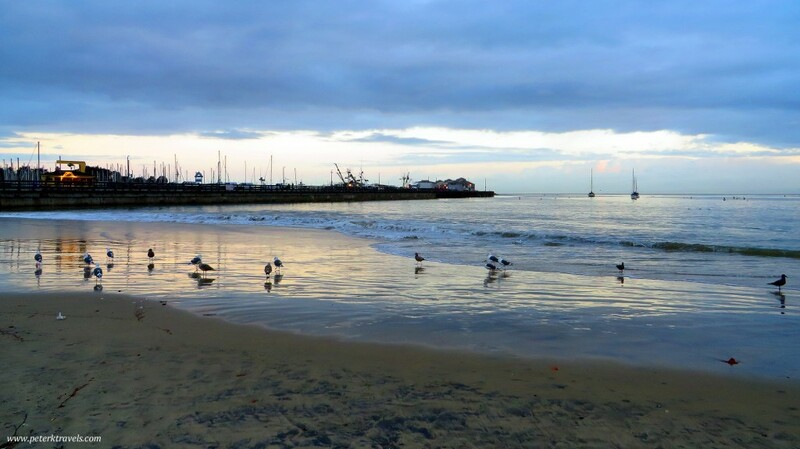 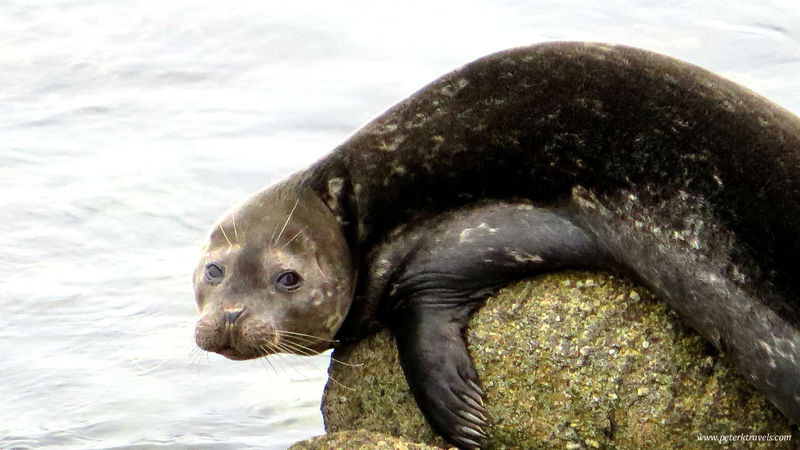 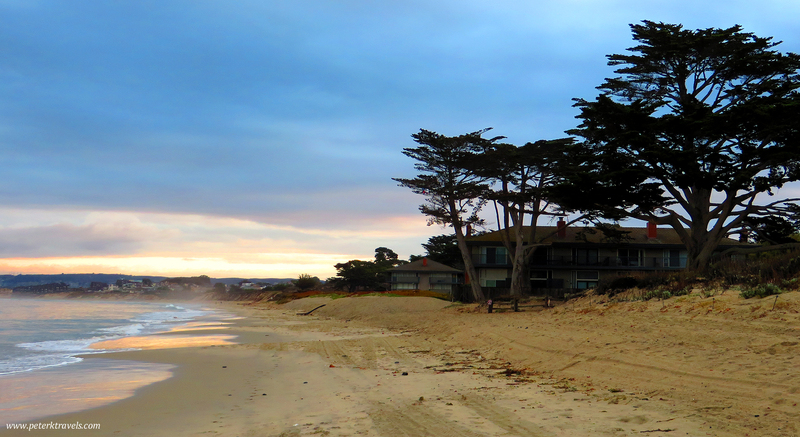 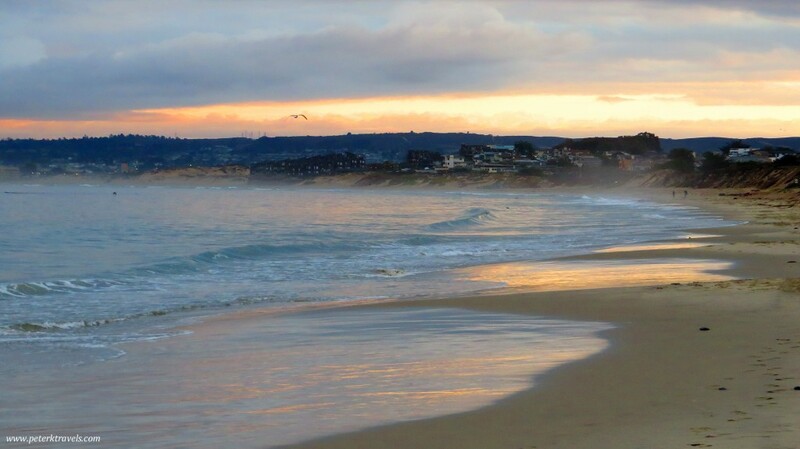 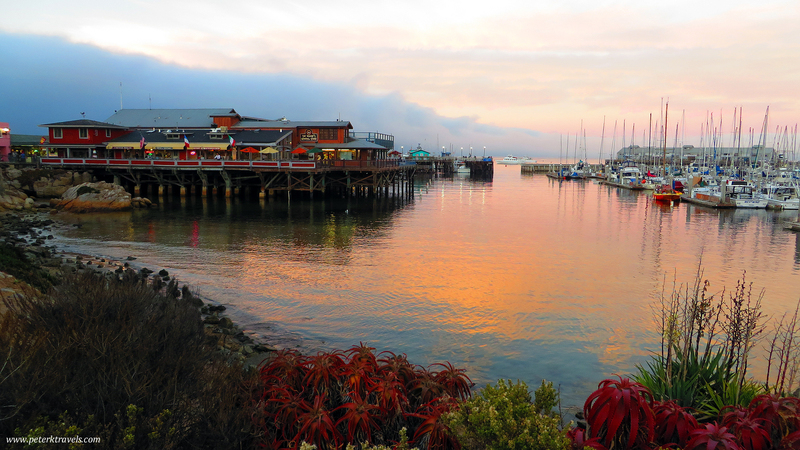 In October 2013, I visited Monterey, California. 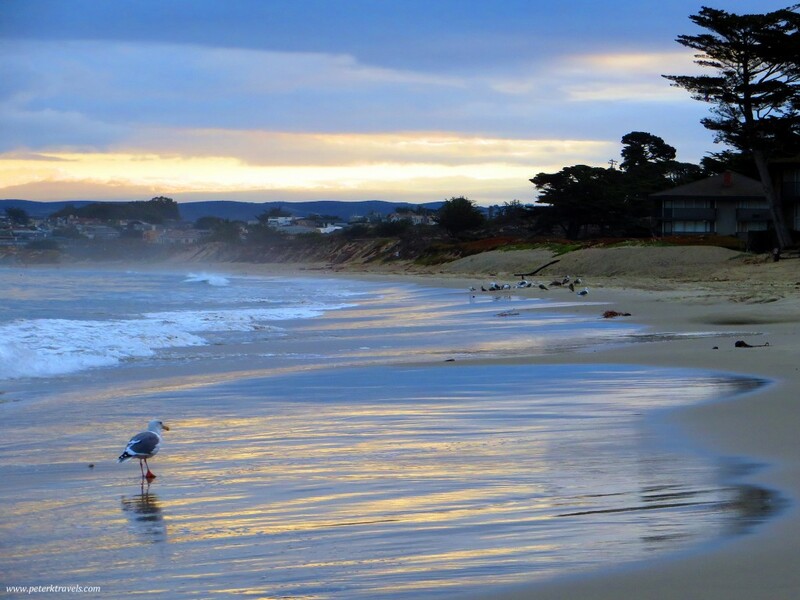 Monterey is three hours earlier than Indiana, which meant that I was routinely waking up around 3:00 to 4:00 a.m. California time. 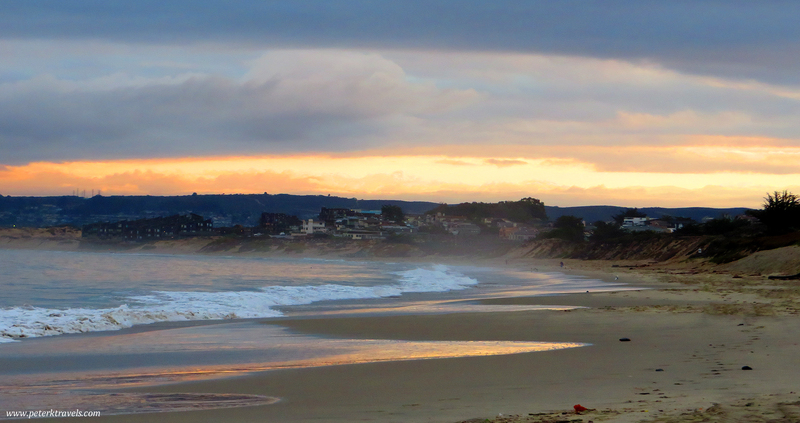 One morning, I walked the beach at sunrise. Here are a few photos from that walk.